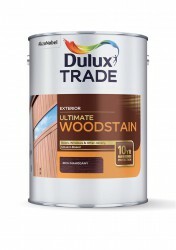 Johnstone’s Opaque Wood Finish is a premium quality, low maintenance, alkyd resin based wood coating for exterior use. 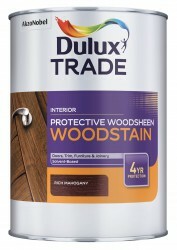 It provides a mid sheen, opaque, microporous coating designed to protect from water, reduce blistering, cracking and peeling, and resist UV attack. 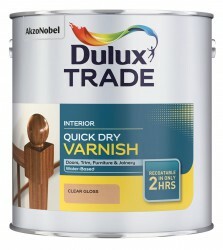 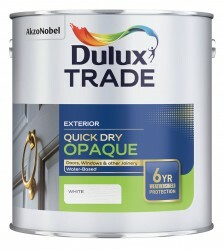 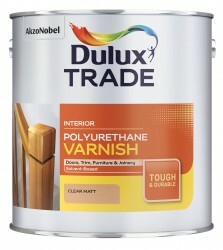 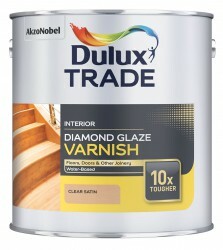 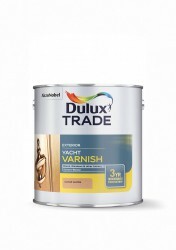 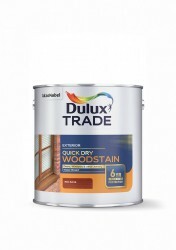 Suitable for use on rough sawn exterior timber surfaces such as fences, gates and cladding. 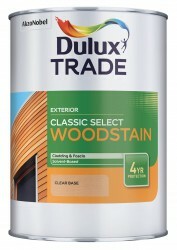 Garden furniture, trellis work, cladding, sheds, gates, fascias, fencing, rough sawn and smooth planed timber.